Material & Temper Alloy 6063-T5,6061-T6 , We will never use aluminum scrap. 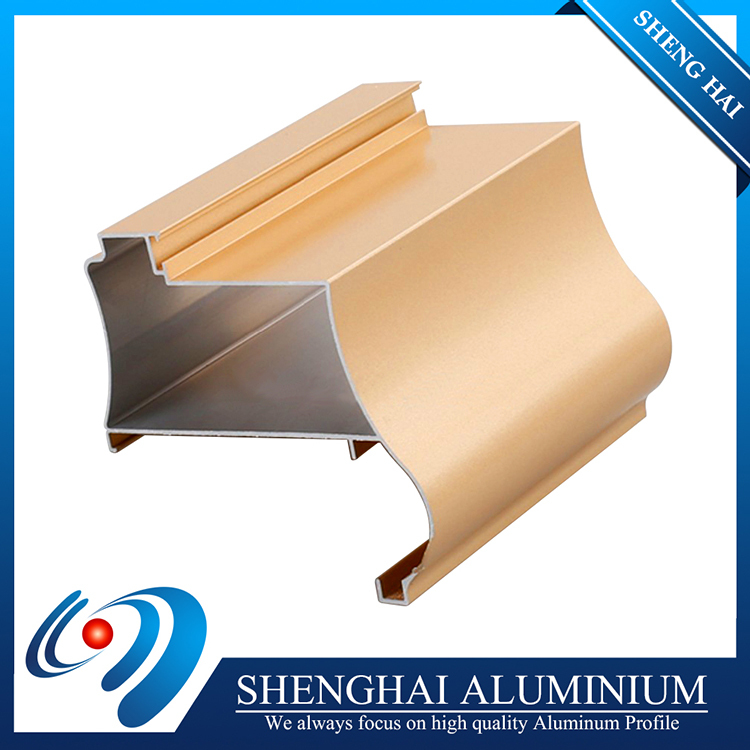 Surface Treament Mill-Finished, Anodizing, Powder Coating, Electrophoresis, Wood Grain, Polishing, Brushing, etc. Colour Silver, Champage, Bronze, Golden, Black, Sand coating, Anodized Acid and alkali or Customized. Film Standard Anodized:7-23 μ , Powder coating: 60-120 μ , Electrophoresis film: 12-25 μ. 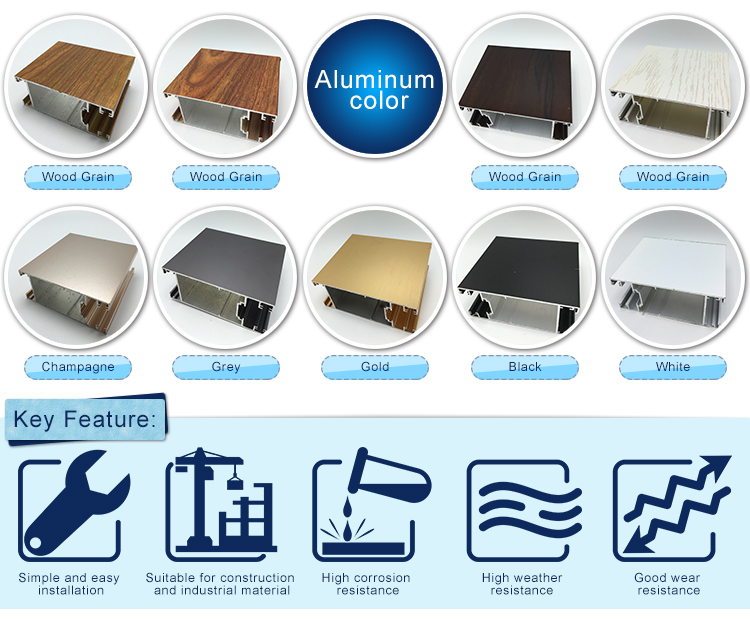 Lifetime Anodized for 12-15 years outdoor, Powder coating for 18-20 years outdoor. MOQ 500 kgs. Usually 10-12 tons for a 20'FT; 20-23 tons for a 40HQ. Application Building and Construction and Decoration. Extrusion Machine 600-3600 tons all together 6 extrusion lines. Capability Output 1000 tons per month. New Moulds Opening new mould about 7-10 days, absolutely moulds cost can be refund. Free Samples Can be available all the time, about 1 days can be sent. 2. L/C: the balance irrevocable L/C at sight. 2. If opening mould, plus 7-10 days. attach page link of this product. 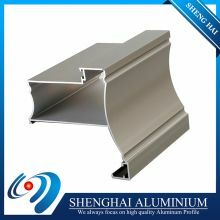 © 2010-2019 Foshan Shenghai Aluminum Co., Ltd. All Rights Reserved.